Bay Gardens Resorts offers travelers holiday savings. 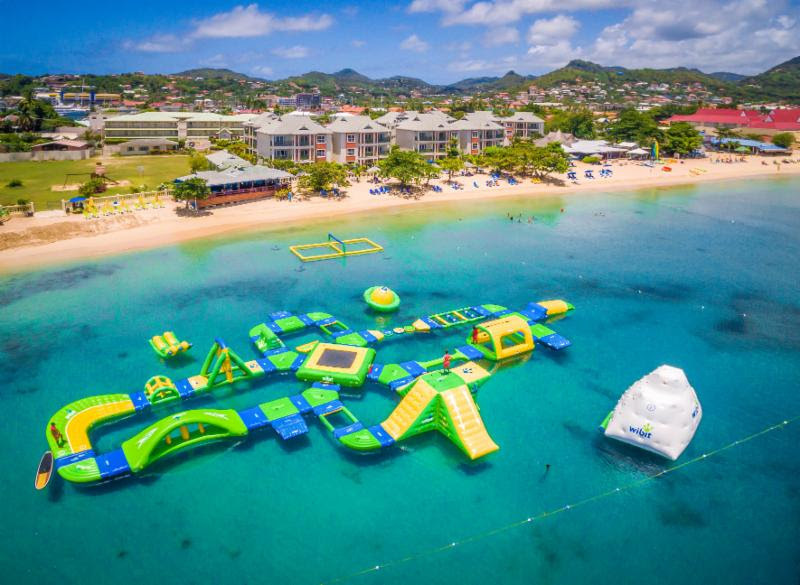 ST. LUCIA (November 20, 2018) - Bay Gardens Resorts in St. Lucia is offering an incredible Black Friday/Cyber Monday travel promotion, giving travelers much needed "bang for their bucks" at four properties in the north of the island. Travelers seeking a value-added Caribbean vacation can book through November 26, 2018, for travel between January 3 and May 14, 2019, and take advantage of up to 50 percent off accommodations and up to $300 in resort credits. The discounted room rates for two guests start at US$106 at Bay Gardens Marina Haven, $115 per night at Bay Gardens Inn, $124 at Bay Gardens Hotel, and $268 at Bay Gardens Beach Resort & Spa. Under this special, all guests staying at Bay Gardens properties will receive a complimentary Rodney Bay Discovery Pack, which includes exclusive shopping vouchers, an excursion to the Pigeon Island National Landmark, Treasure Bay Casino vouchers, and six (6) one-hour passes per room category per stay to Splash Island Water Park. The deal includes a complimentary welcome cocktail on arrival, breakfast for two daily, Wi-Fi, bottled water in room on arrival, shuttle between Bay Gardens' properties, and non-motorized water sports activities. Blackout dates apply and a minimum three-night stay is required.